Friendly reminder to mark your calendar for the 1st NC Colts parent meeting 3/18/19 at the senior center cafeteria at 7. Come meet the board and the head coaches. Merry Christmas from our Ravens Family to yours!! Week 3. Ravens vs Mustangs. Lions club park, Saturday!! Notice: Thursday 09/06/18 - Due to Heat, Practices tonight will start at 630 and will be in Shorts and T Shirts. Bring Helmets and plenty of water! 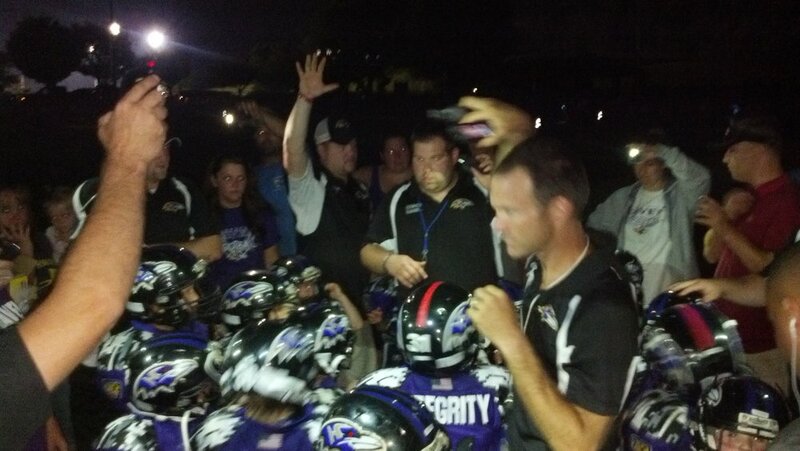 The Hampstead Ravens have always aimed to fly high, have fun and play hard. Teaching the Xs and Os, and being focused on our community at the same time. Our program helps boys and girls grow as teammates by providing fun experiences as well as discipline and work ethics. We strive to help young children grow in to healthy driven adults. Our football program has won National, State and League Championships. 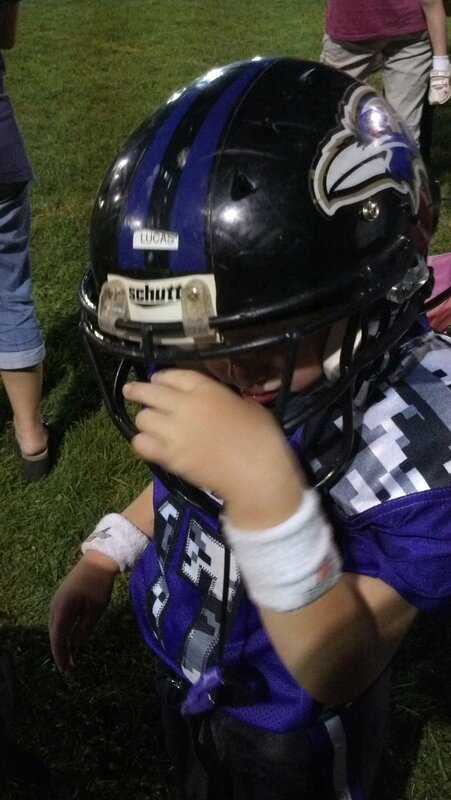 We are a full contact football and competitive cheerleading program, offering the opportunity to play football and cheer to children of all ages ranging from 5-14 years old. Hundreds of children have experienced football life with us, and we always look forward seeing them grow up when they suit up, season after season. 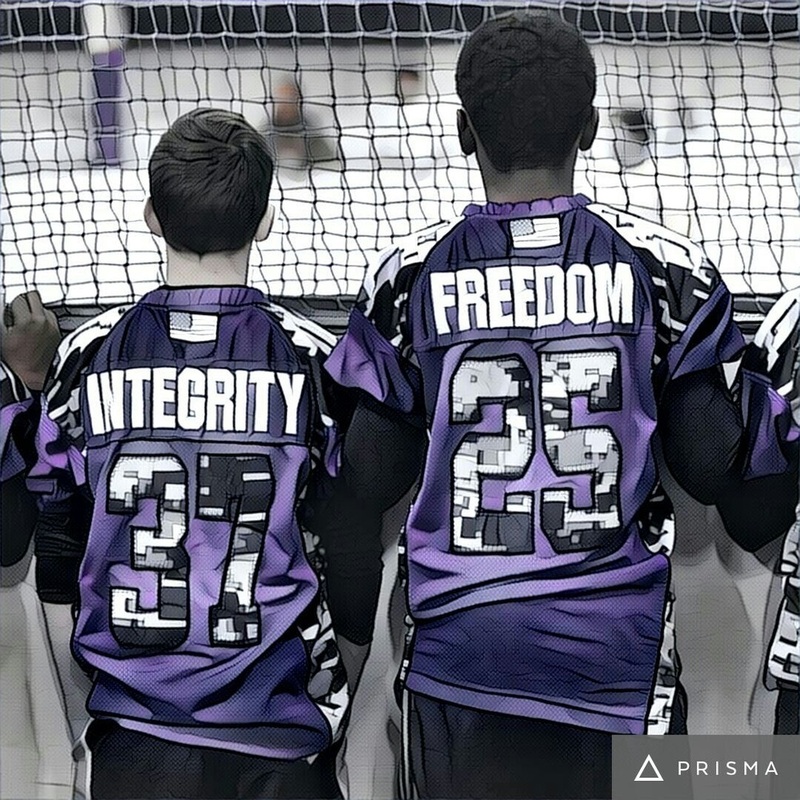 Through the hard work of volunteers and parents, this INDEPENDENT NON-PROFIT VOLUNTEER ONLY ORGANIZATION is able to provide an AFFORDABLE ( cheapest registration in area), QUALITY (multiple State and National Championships!) FAMILY EXPERIENCE for the youth of Hampstead, Manchester, Hanover and surrounding areas. 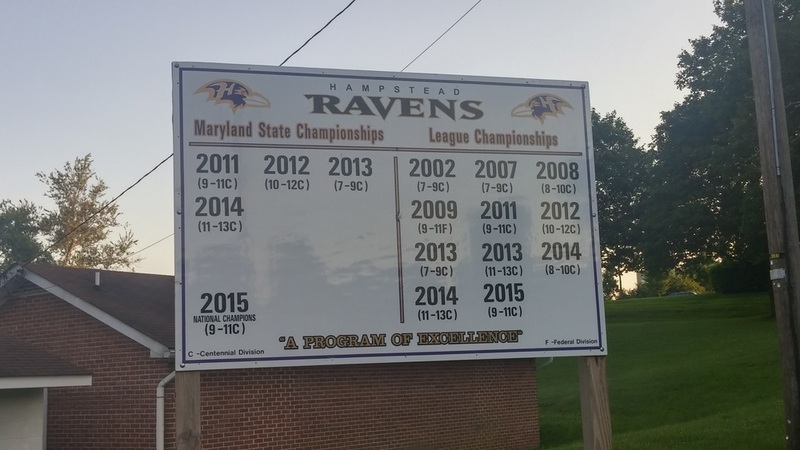 Plus, we offer the ONLY LOCAL CHEERLEADING program in the Hampstead/ Manchester area, and 23 years of Ravens football tradition on the football field. We have something special here in Hampstead and we want to keep it that way. We hope that you will join or continue to be part of it. HUNDREDS of FAMILIES over our 23 years have been a part of FLOCK. Stunting, scoring, tackling, bonding. We’ve been a part of so many lives here, growing along with the little kids, watching them mature in to full fledged athletes, scholars, community leaders, fathers, mothers, and overall great people. We’ve provided a Nest for them to grow, helped them learn and then watch them spread their own wings and soar in to the world! Games begin the end of August. Games are held either Friday nights or Saturdays. 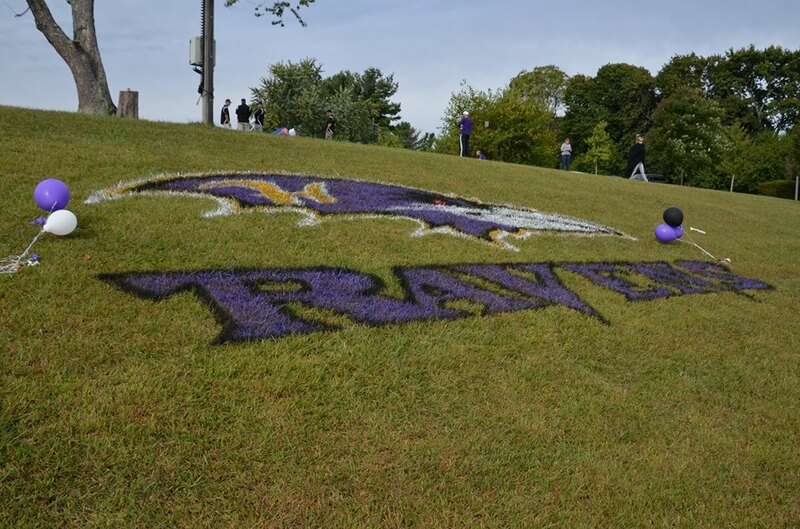 The Ravens will be using Hampstead Lions Club Park as our home field for games and practices. Hampstead Lions Club Park is located at Summit St, Hampstead, MD 21074. We have enjoyed a tremendous partnership with the Lions Club for the use of its tremendous facility. 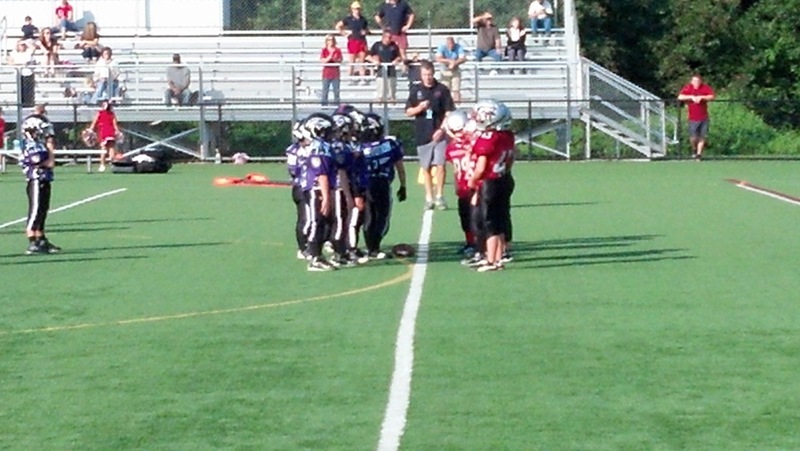 We compete in the CCYFCL Football and Cheer League and we travel throughout Carroll, Baltimore and Montgomery Counties. A full list of field directions are provided by the CCYFCL on their website and a list of field addresses is provided here. 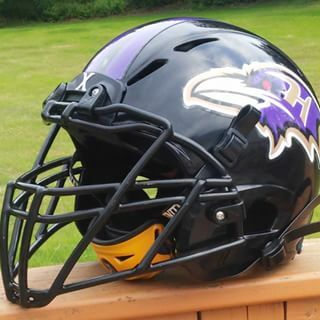 The Hampstead Ravens are a non-profit, privately funded organization whose success is due solely to the efforts of its many volunteers and the generosity of corporate sponsors.